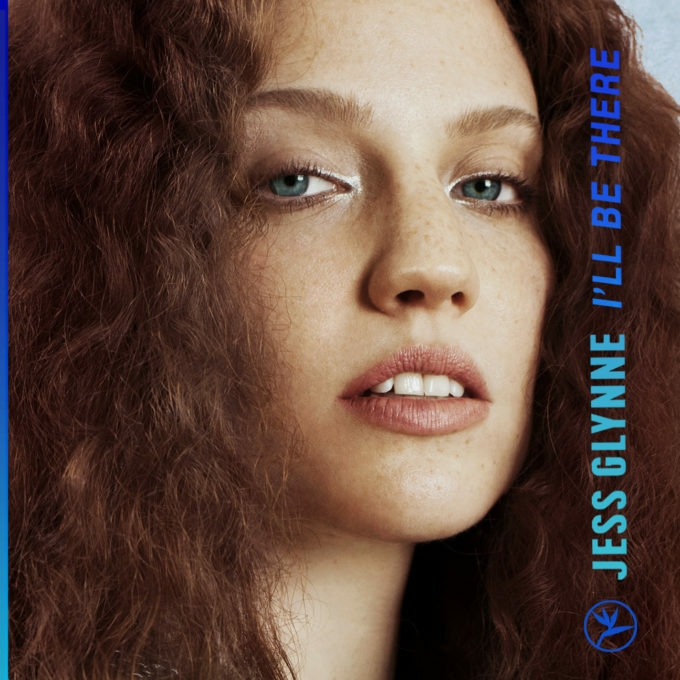 ‘I’ll Be There’ is the name of the fresh new single from the UK’s favourite dancefloor diva Jess Glynne. It’s the first taste of the next chapter in the story of Ms Glynne, who rose to prominence via her Clean Bandit collaboration ‘Rather Be’ in 2014. It was a No.1 smash in the UK and went as high as No.2 here in Australia, paving the way for the future success of solo singles ‘Right Here’, ‘Real Love’ (also with Clean Bandit), ‘Hold My Hand’ and ‘Don’t Be So Hard On Yourself’, along with UK No.1 collaborations with Route 94, Tinie Tempah and, more recently, Rudimental. Yes, the Brits really love their hometown dancefloor diva (the track is currently top five on iTunes in the UK). It’s a sweet track with a sweet music video, but perhaps not quite as dance-focused as some of her previous outings. According to her label, however, we’re to expect Jess’s sophomore album to drop at some stage later in the year. We wait with breathless anticipation.